Natural resource extraction and its consequences are themes central to Maisel’s photographic practice for nearly thirty years. 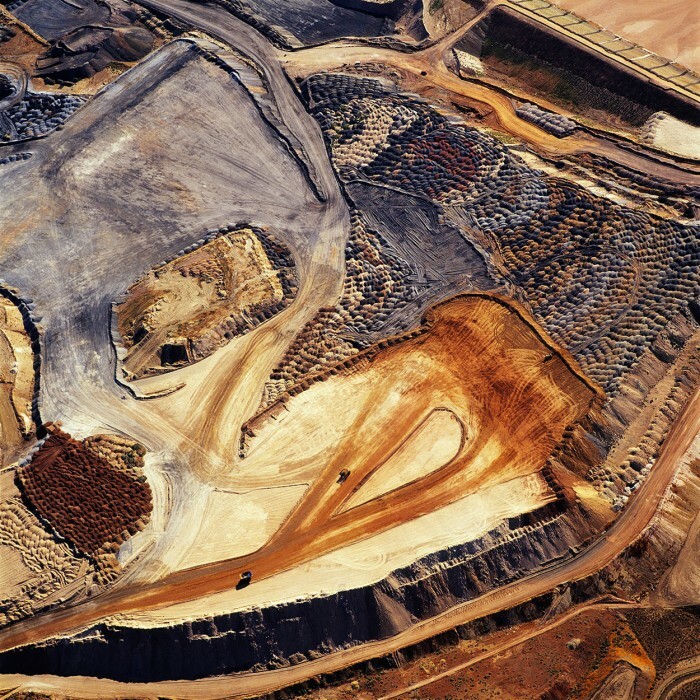 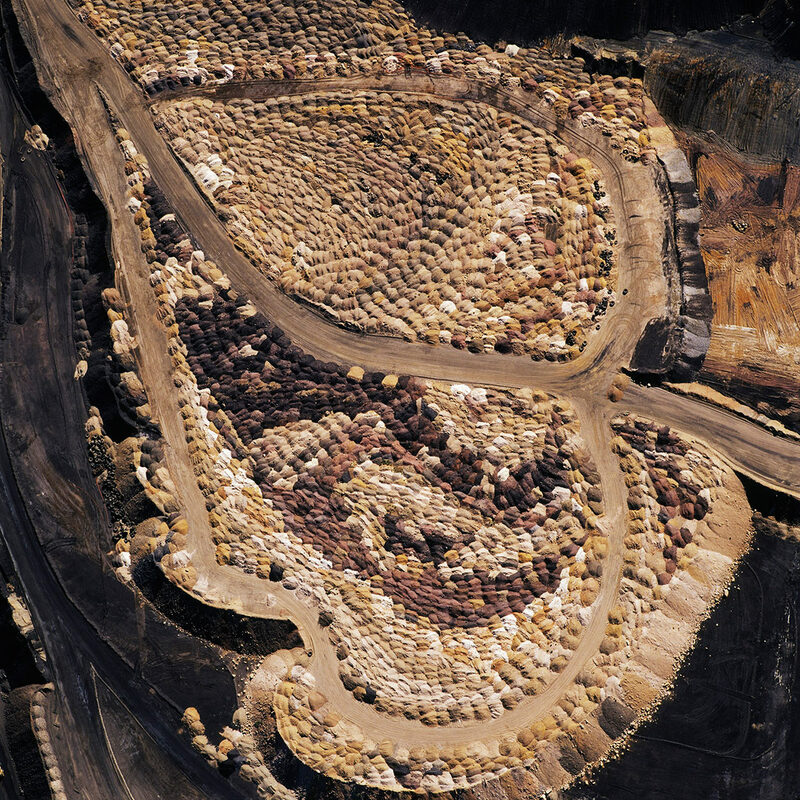 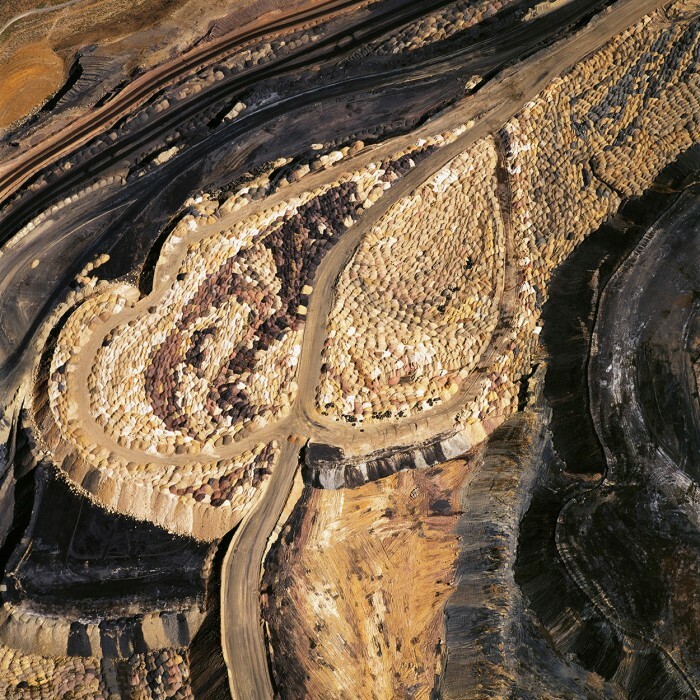 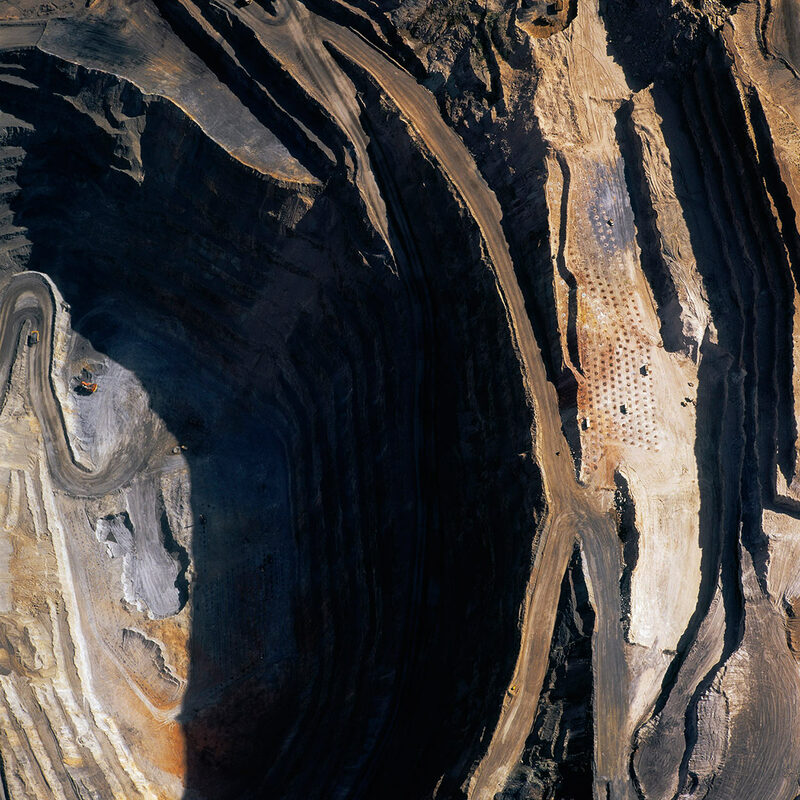 Through aerial photography, the interlinked series Black Maps, The Mining Project, and American Mine explore sites across the United States that have been radically and irretrievably transformed by open pit mining. 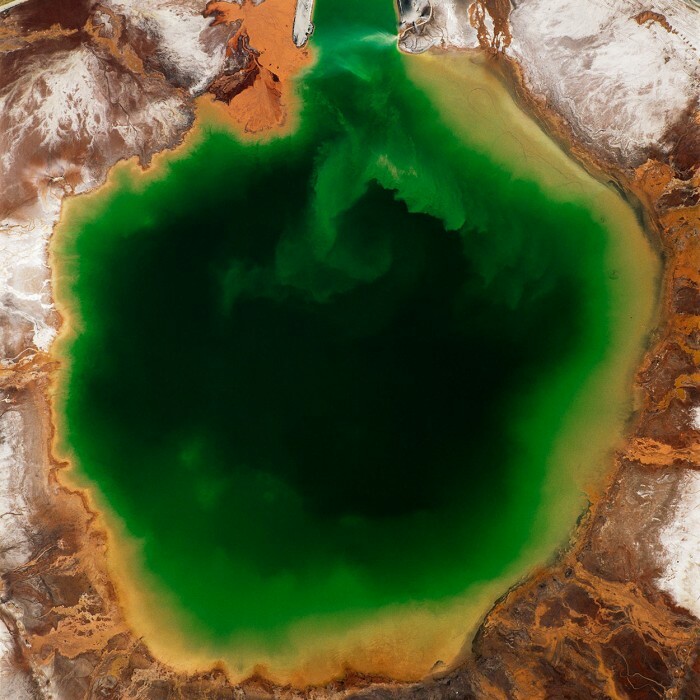 These images encompass documentary and aesthetic perspectives in equal measure, seeking to frame and interpret issues of contemporary landscape and culture. 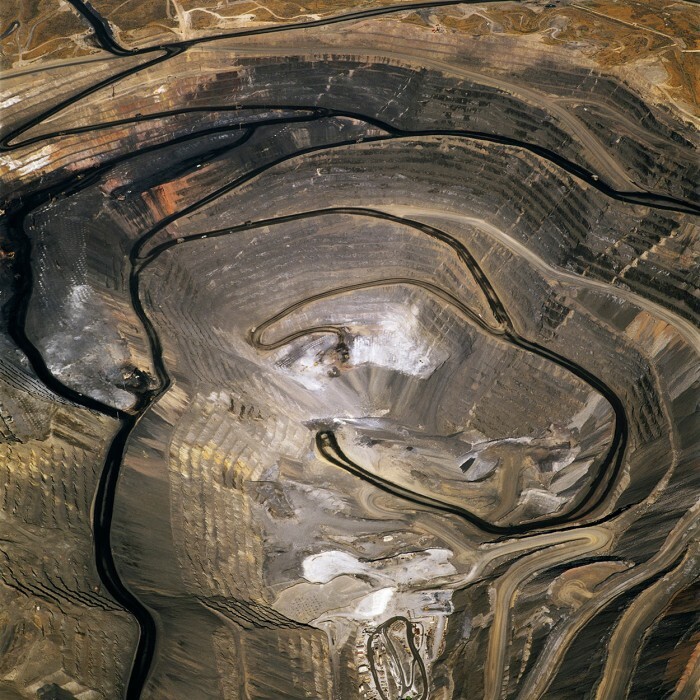 Literally and figuratively, the Earth’s consumption is revealed. 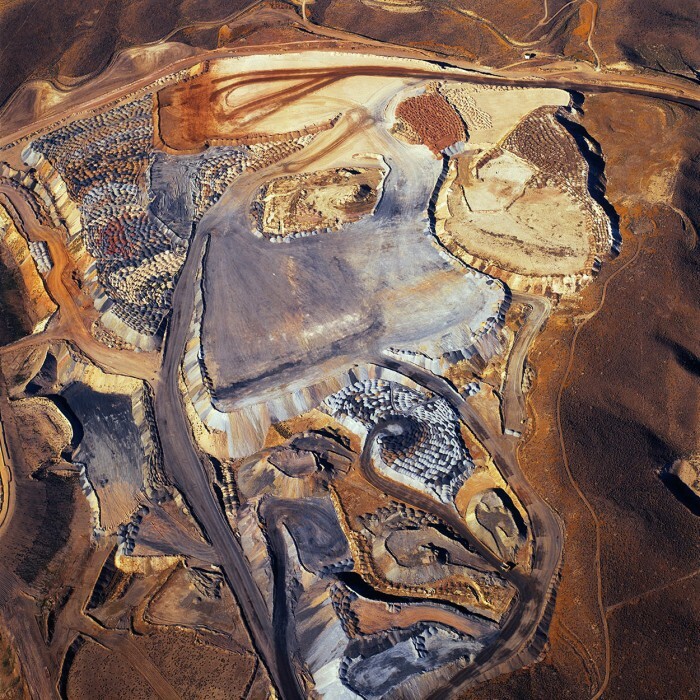 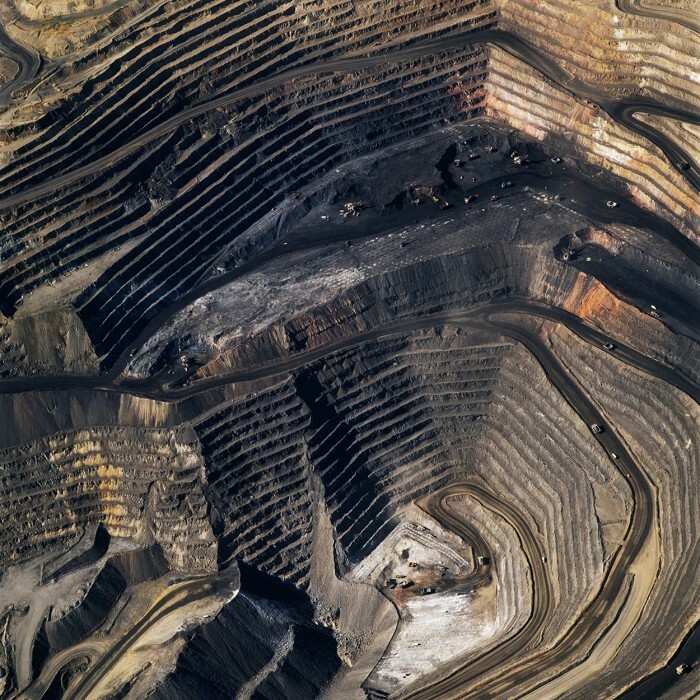 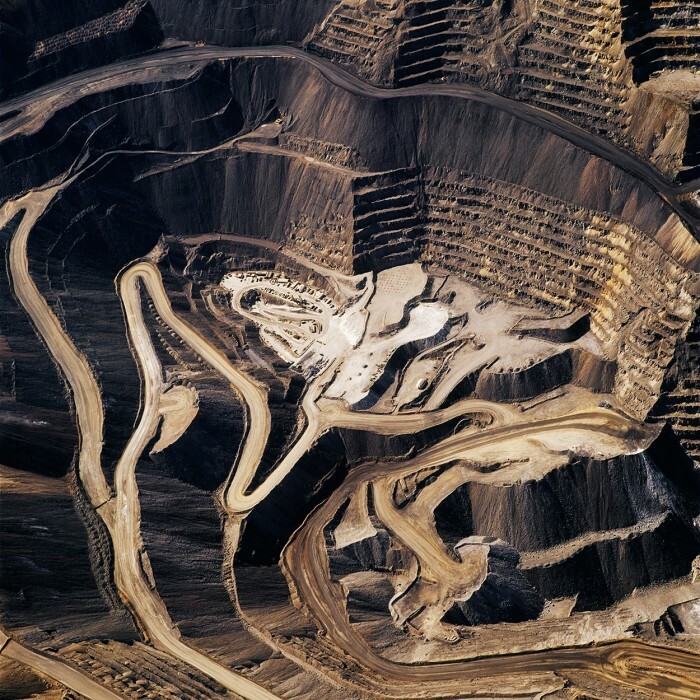 The Mining Project considers sites like the Berkeley Mine in Butte, Montana, whose open pit is filled with severely poisoned water a mile deep and nine hundred feet wide. 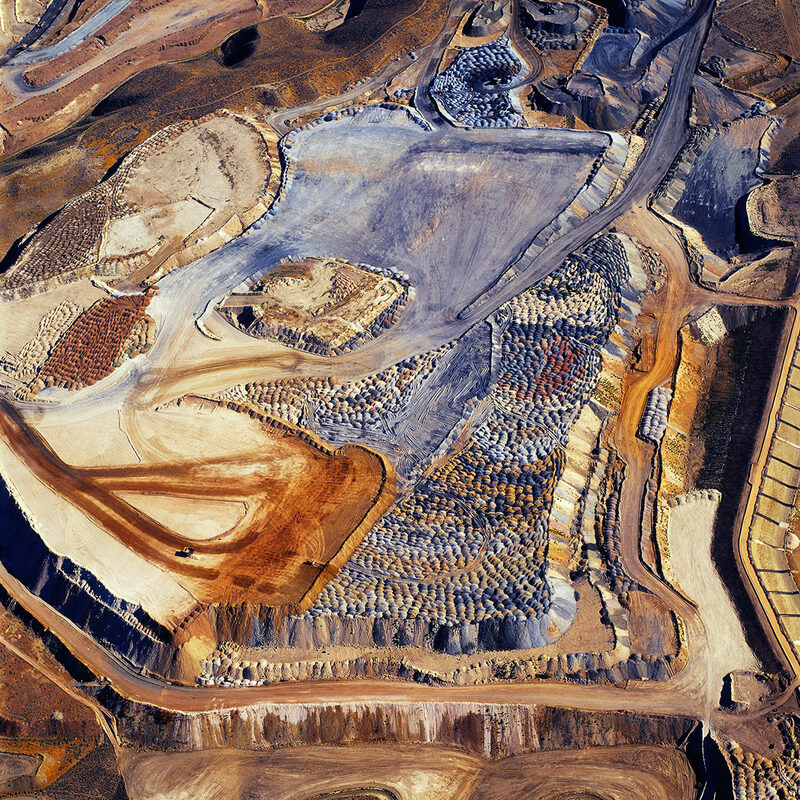 American Mine features open pit mines on the Carlin Trend, the most prolific gold mining district in the Western Hemisphere. 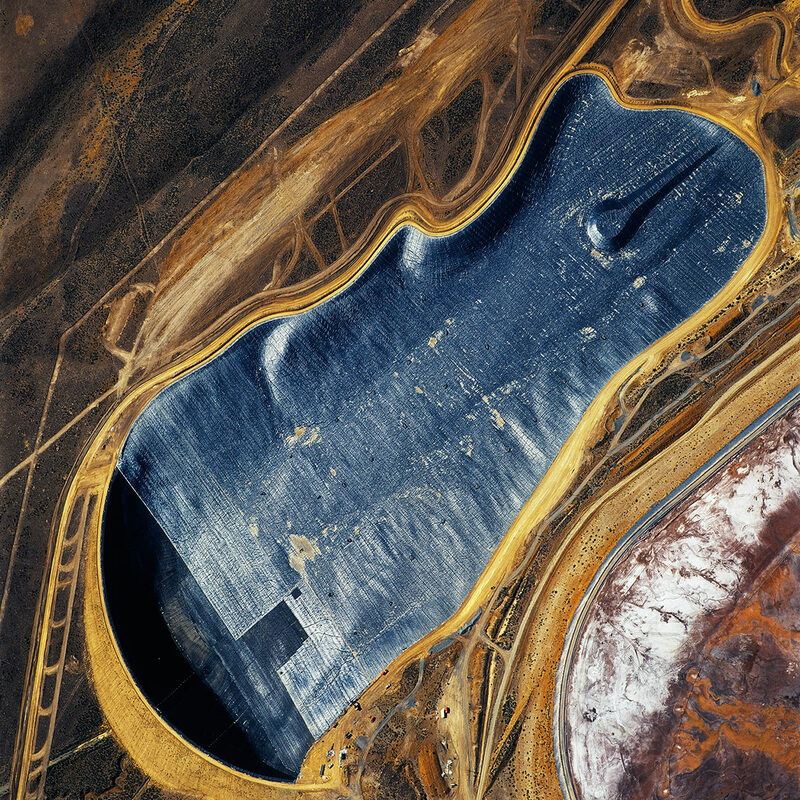 Mines from this region are the source of devastating mercury emissions, released when ore is heated during the process of gold extraction. 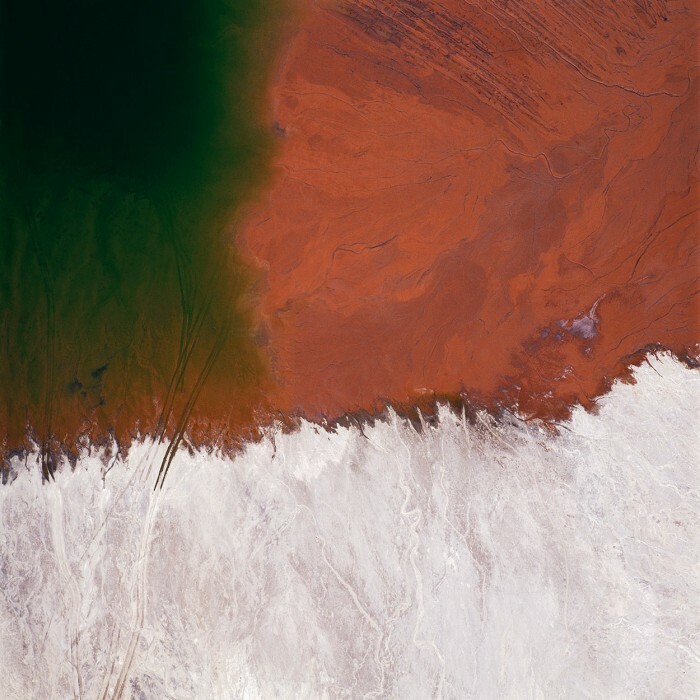 Both series depict the calamitous practice of cyanide and sulfuric acid heap leaching, employed to extract microscopic particles of precious metals from mined ore, which often permit these deadly solutions to contaminate surrounding groundwater. 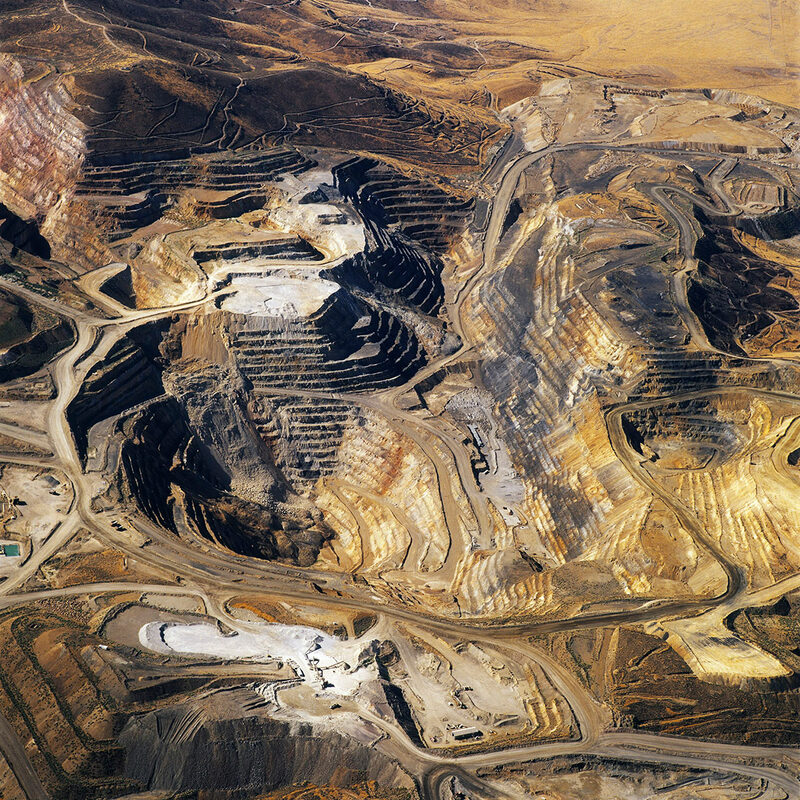 Inconceivably, federal legislation governing mining activity in the United States dates from more than 140 years ago. 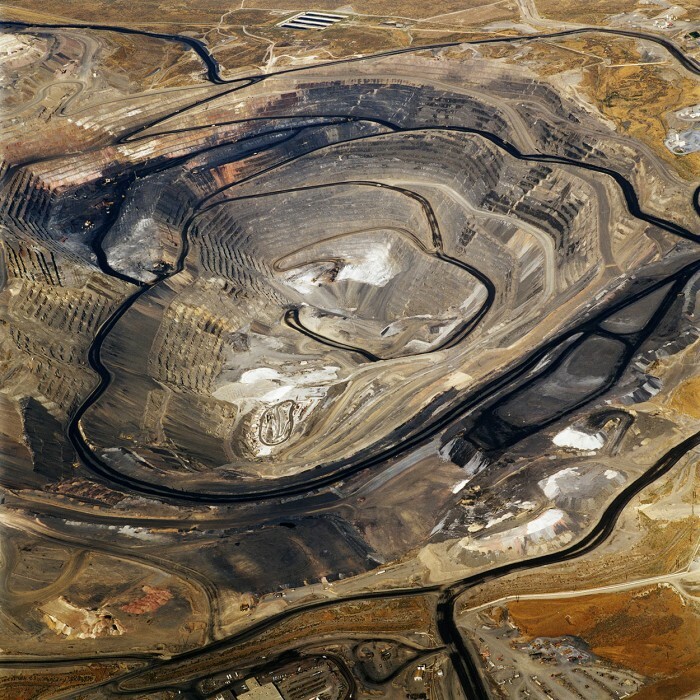 The legacy of the 1872 Mining Law, ratified in an era when America sought to develop the West and exploit natural resources without regard to environmental impact, has left this land deeply scarred. Current mining techniques carve out entire mountains and utilize tons of toxic chemicals at massive industrial sites. According to the Environmental Protection Agency, mining has become America’s largest source of toxic pollution. Further, the mining industry is a globalized one, whose practices are often less regulated in other countries. 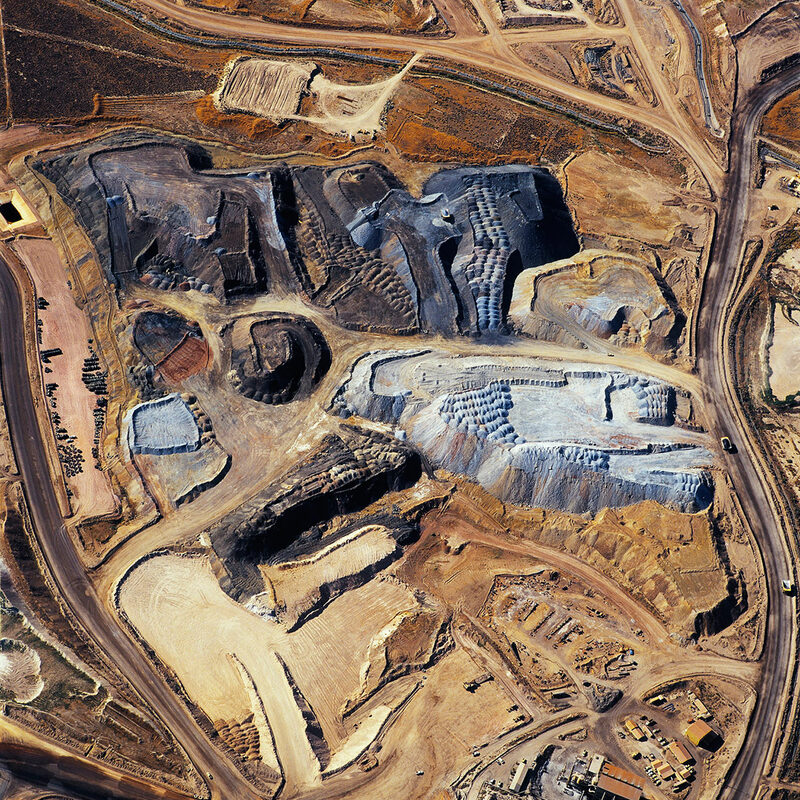 Metals extracted from the Earth by open pit mining are used to manufacture products that we global citizens employ on a daily basis. 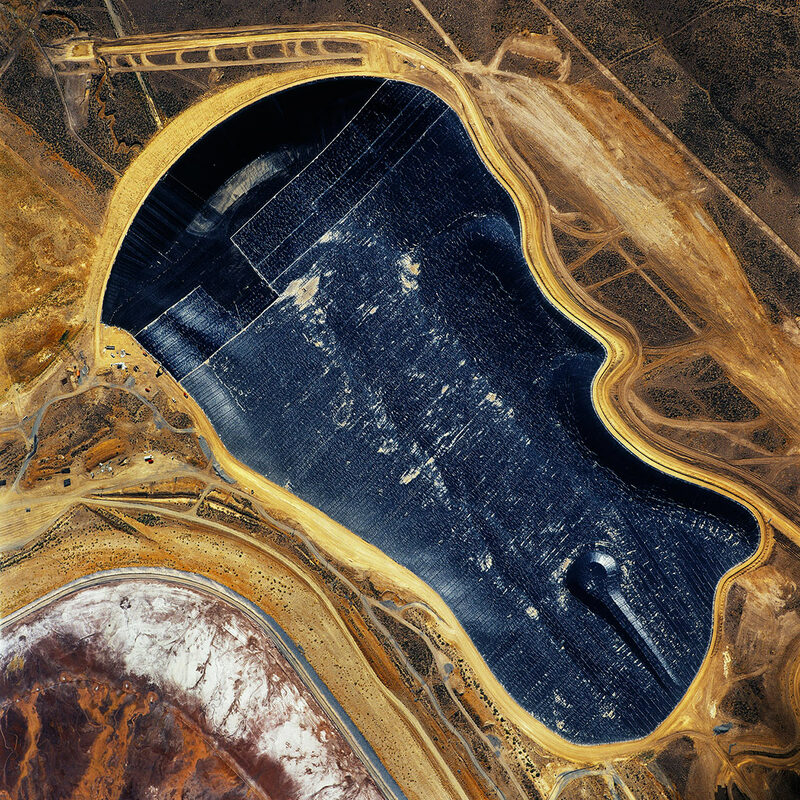 The mines and their surrounding expanse of tailings ponds and cyanide leaching fields are byproducts of the developed nations’ culture of consumption. Our infrastructure, our technology, our transportation systems, and even the medium of photography itself, are all reliant on metals extracted from the Earth’s crust in methods both brutal and complex. 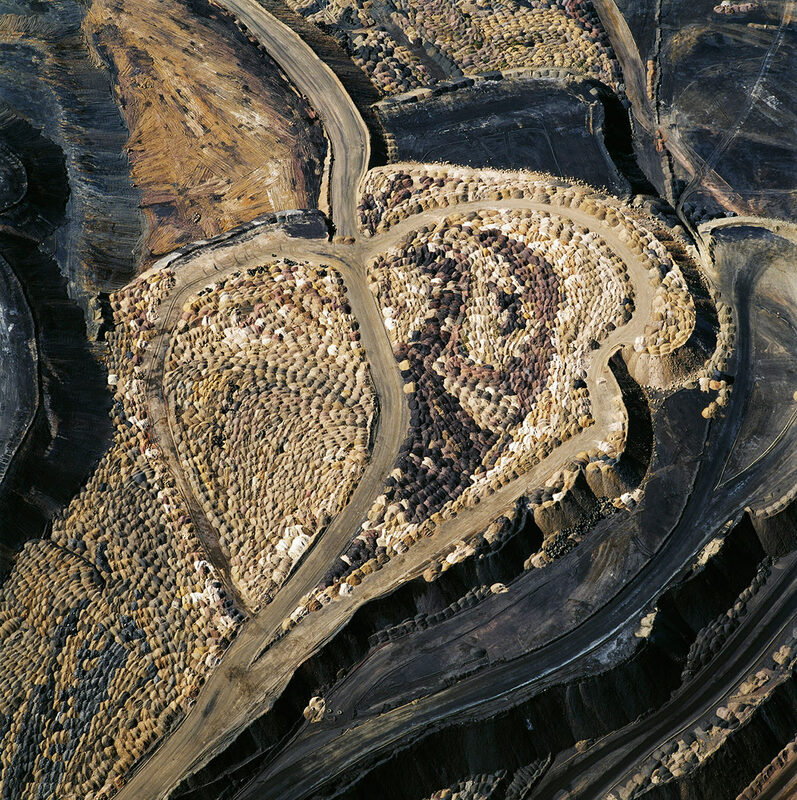 As citizens of an entrenched consumer society, we are collectively complicit in the creation of these depleted and damaged landscapes. 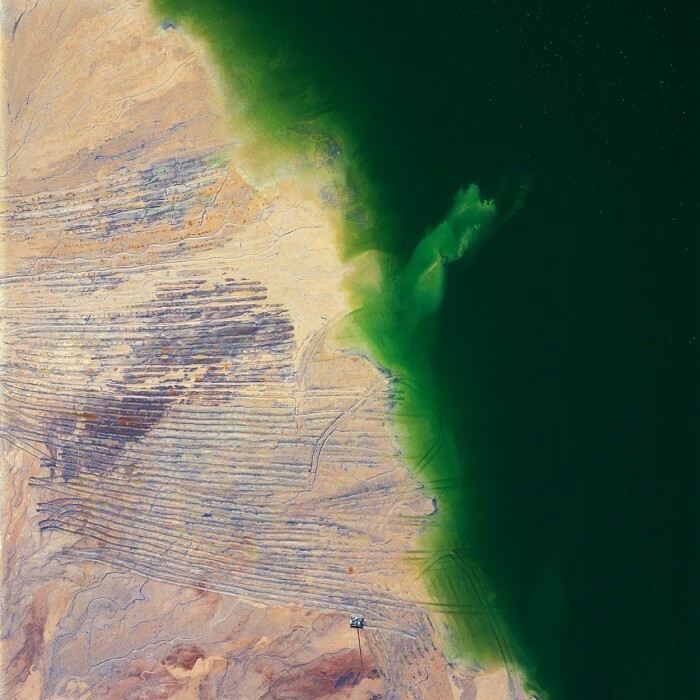 Maisel’s photographs are intended to give visual form to the disquieting relationship between contemporary humanity and the Earth, between consumer and consumed.